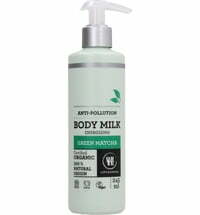 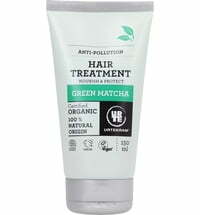 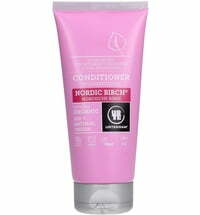 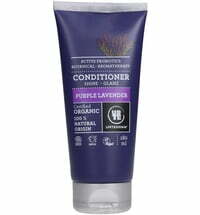 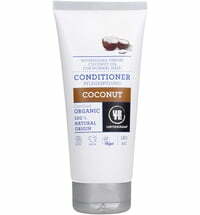 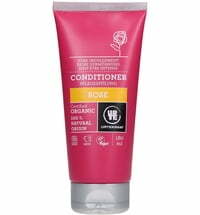 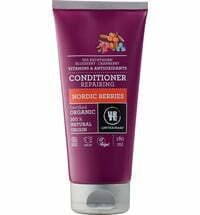 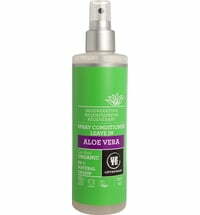 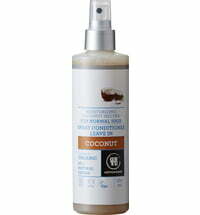 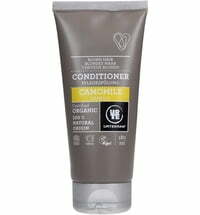 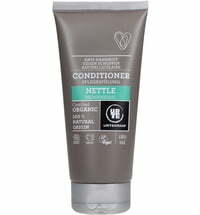 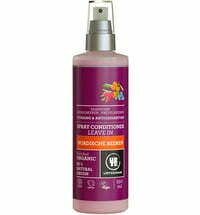 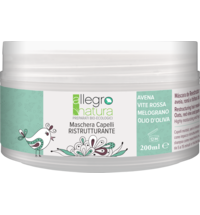 The conditioner offers intensive nourishment and protection against harmful environmental influences. 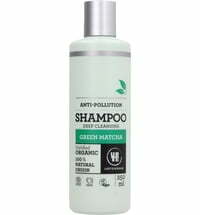 A unique combo composed of glycerin, hyaluronic acid, microalgae extract and organic Japanese matcha provide the perfect care product for your hair. 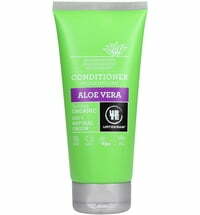 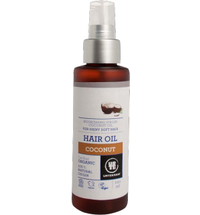 Apply a generous amount to clean, wet hair. 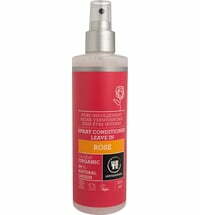 Leave on for 2 - 3 minutes.